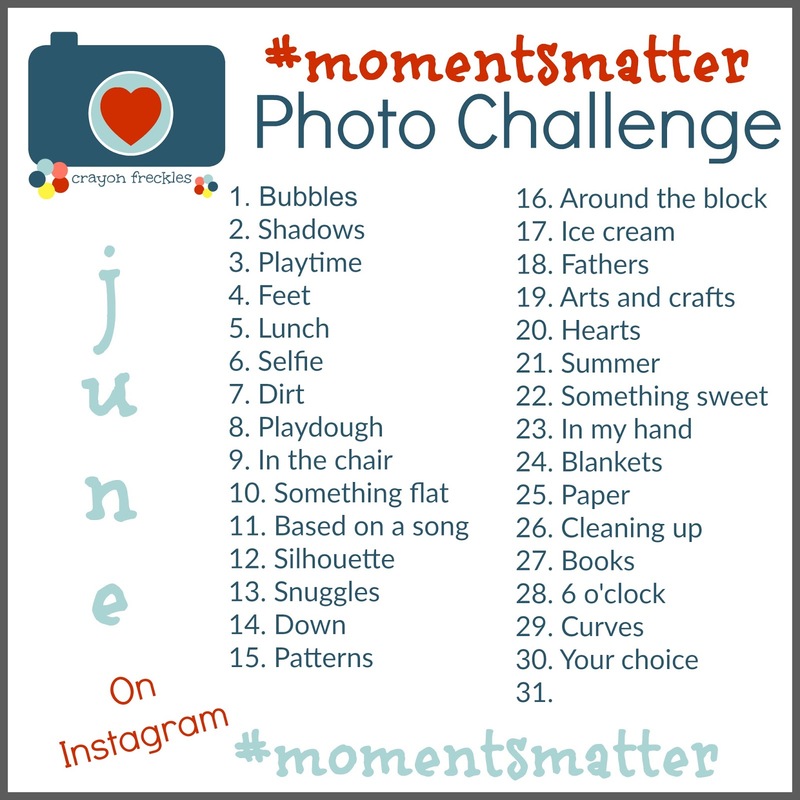 The Moments Matter monthly photo challenge has helped me so much in the past few months. I only hope that it's reaching other mommas like me who need to focus on the little things of each day. 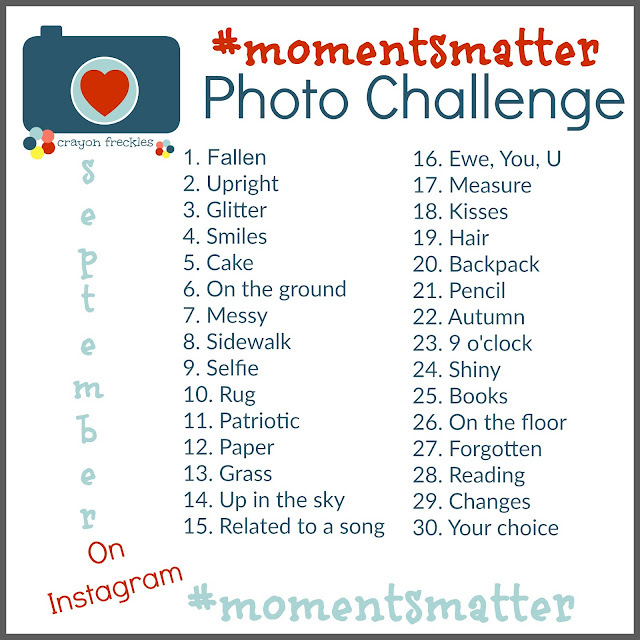 So much of the time, the prompts have led me toward introspection. If you follow me on Instagram, you'll definitely see this. But that's the beauty of this project... it allows us to focus on ourselves, our family, or just life in general.